Just weeks after Z-lister Tara Reid launched her Shark scent – inspired by the ‘made for TV’ movie Sharkando 2 – Burberry has put her in her place by releasing My Burberry. A new fragrance inspired by the fashion brand’s iconic trench coat, the PR project brings together the perfect notes to create a seductive campaign experience – and not just because Cara Delevingne and Kate Moss are involved. 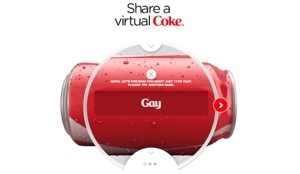 The concept of personalised products isn’t new by any means – Coca-Cola and Cadbury started that game a long time ago – but the approach continues to generate success because we’re suckers for bespoke merchandise. Over the last few years we’ve created a culture whereby we feel a) slightly miffed if our corner shop doesn’t stock our double-barrelled name (please don’t say it’s just me) and b) guilty or awkward for drinking out of ‘someone else’s’ bottle. But, to make up for its copycat approach, Burberry is offering its customers a touch of class by carving their initials into selected bottles for free. Meaning, within an instant, chief executive and creative officer Christopher Bailey has transformed his product into a ‘must have’ keepsake – just 16 weeks before Christmas. But, here’s the exciting part. For those who aren’t planning to purchase, Burberry is still giving people a chance to engage with the campaign. It’s encouraging consumers to submit their details via the website, so they can receive information on where in London a video featuring their monogrammed bottle will be shown. Users can also interact with Burberry via Google, 4OD, Twitter, Pinterest and Facebook. Burberry is also ensuring everyone who signs up receives directions to their closest Burberry store. So, it’s literally putting its brand on the map. Essentially – its personal experience, coupled with subtle nudges, will not only help Burberry increase sales but, more importantly, create brand champions. And it’ll work because no two My Burberry experiences will be the same – creating unique content. 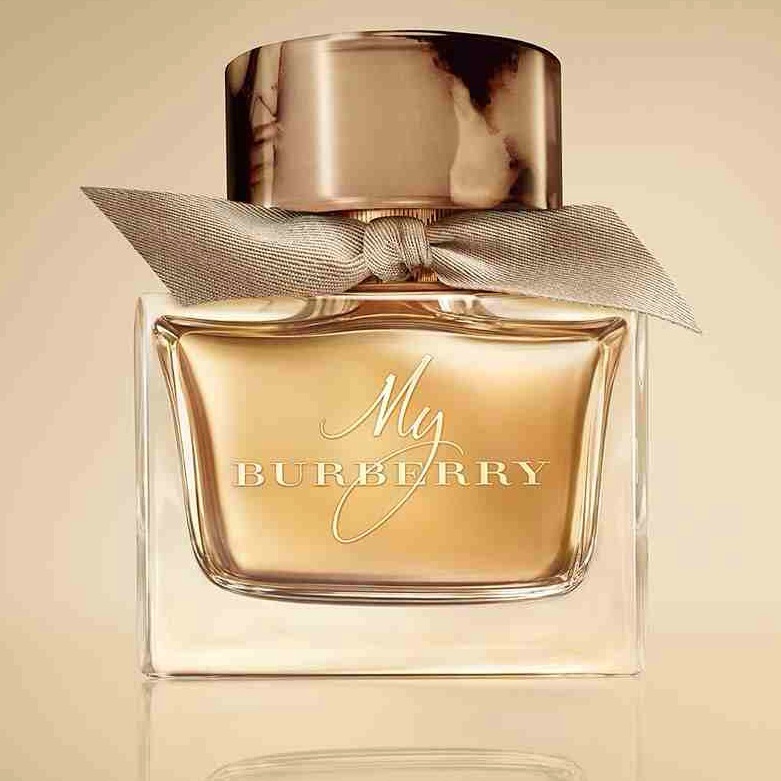 With perfumer Francis Kurkdjian already dubbing the perfume as the “…perfect accessory for a Burberry fan”, it’s great to know that the design empire puts as much effort into its campaign as it does for its products. What do you think? Are personalised products here to stay?